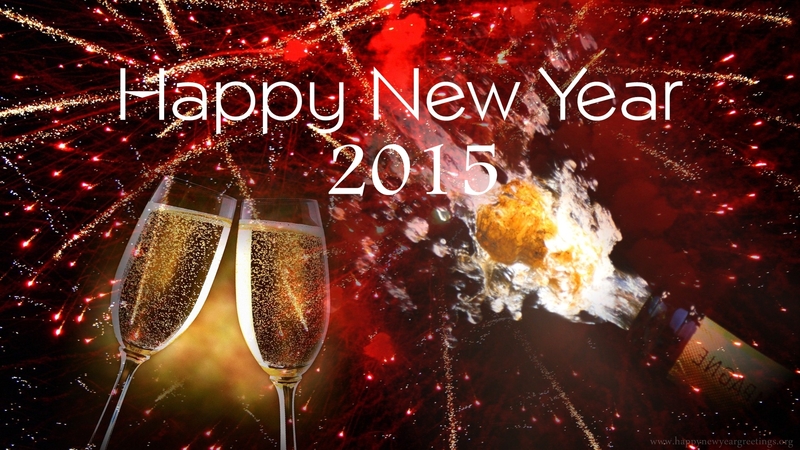 Posted: January 1, 2015 in Aging, Blogathon, Celebrations, Happy new year, My Thoughts. 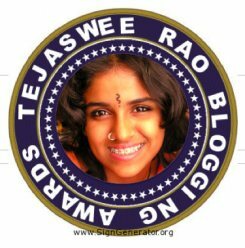 I probably am going to make a fool of myself yet again in the start of this year as I promised SEEMA that I will participate in the month long blogathon.. I am sure that is not going to work at all .. But I will give it my best for sure , Anyway the Cheesiest way to start it is by putting a Thank you post (I have plans for more cheesy posts too — so beaware) 🙂 he he he he So here it goes .. Some of you have stood by me in my personal problem times and Good times .. Some of you hate me , some love me .. What I have found is its true things change.. Change in Inevitable , Some have just brushed past, Some who stood by me THEN have turned their back now… Another Thing true is out of sight out of mind, Relationships this has always been a heartache for me, for some reason it seems I get too close or friendly or emotionally attached to people TOO SOON, the rest of the world does not work that way and although I have been trying my best to change myself, I let myself down every time. This post is dedicated to All the people who read what I write. The ones who are younger than me let me say I love you all , All who are elder to me I respect you all and my regards to you all. Please let By gone’s be By-gone’s and let’s be friends again, life is too short to hold grudges of any kind. I am sorry VERY SORRY from the bottom of my heart. I would like to Extend my hand of friendship to all those who are there.. God bless you all, have a good day , Thanks for reading this And heres WISHING YOU ALL ONCE AGAIN A VERY HAPPY NEW YEAR.. May all your dreams come true in the year 2015, May you dream more Dreams. Let This new year be better than all that have gone by , Vow to do something that you have always wanted to do but could not find time to do so ,Call up a forgotten friend, Drop an OLD GRUDGE and replace it with some pleasant memories , Vow not to make a promise that you don’t think you can keep, Stand up and walk Tall, . You’ll look Ten times younger. Don’t be afraid to say I love you Say it again .. They are the best words in the world. Here we are a day away from the new year, First of all let me wish everyone reading this a VERY HAPPY NEW YEAR.. The year 2012 has been Up and down and for some reason, I quite fancy that , else if not for these ups-downs life would be so boring. The ups-downs sort of spice up life, When the down comes we somehow feel the world has come to an end or the earth below has shattered, we forget that time will change , smile will come back and it will be hunky dory once again. All through the year I have met so many new people over my blog which has always been a highlight of my years, but that came with some heartache too , as some near-dear one’s no longer wish to know me. What hurts more is that there has been no reason for that , well at least thats what I feel, but unless I am told I would not know. Relationships this has always been a heartache for me, for some reason it seems I get too close or friendly or emotionally attached to people TOO SOON, the rest of the world does not work that way and although I have been trying my best to change myself, I let myself down every time. Hopefully one of these days I will get or become as the world is 🙂 I had it in my bucket list last year too, It is still there in my bucket list for the new year. There have been a few highlights in this year, some worth mentioning change in job, Then the Queens medal which was right in the middle of the year 🙂 , Another wish or dream came true in the last few weeks of buying a house for homecoming. Along with all the good parts came a few bad ones too, Which as i mentioned earlier made the year a bit spicy. I had commented on a blog and that comment was shredded to bits, but it was such a good feeling to see a lot of people standing by me , That was not all the worst time was yet to come, but I would not like to mention it here now, its gone and does not mean anything any more. I had promised a friend that I will participate in a category, that she has started for this MONTH OF THE YEAR WRITING PROMPT 2012 – SEASON 3, but it seems I have failed her yet again, I just cant remember everything that happened in all this year, especially month wise. So all in all I have had a wonderful year, I had just commented on a article that what will it be without the ups-downs , So here’s hoping 2013 is equally good, with all its ups and downs to spice up the life. I don’t mind that at all as long as I have all the lovely people around. I also want to say a Big Thank you to everyone who reads all the crap I write, All the ones who visit me and All you beautiful human beings who have made this blog a special place. I had written a small poem for everyone during the year , which I am resharing here again as I still mean it with all my heart. To all My friends and All who visit this blog. Some of you have stood by me in my personal problem times and Good times .. Some of you hate me , some love me .. What I have found is its true things change.. Change in Inevitable , Some have just brushed past, Some who stood by me THEN have turned their back now… hence my writing that it has been a roller coaster ride. So this post is dedicated to All the people who read what I write. The ones who are younger than me let me say I love you all , All who are elder to me I respect you all. I would like to Extend my hand of friendship to all those who are there.. God bless you all, have a good day , Thanks for reading this And heres WISHING YOU ALL ONCE AGAIN A VERY HAPPY NEW YEAR.. May all your dreams come true in the year 2013, May you dream more Dreams. Let the Coming new year be better than all that have gone by , Vow to do something that you have always wanted to do but could not find time to do so ,Call up a forgotten friend, Drop an OLD GRUDGE and replace it with some pleasant memories , Vow not to make a promise that you don’t think you can keep, Stand up and walk Tall, . You’ll look Ten times younger. Don’t be afraid to say I love you Say it again .. They are the best words in the world. USA/Canada guys late latifs.. HAPPY New year to you tooo..